Since 1985, taking the National Medical Admission Test or NMAT has been a pre-requisite for qualifying in any medical school in the country. Although not 100% accurate in predicting one’s performance as a medical student, NMAT enables schools to select the right candidates they deemed prepared enough to handle their academic workload. In addition to that, top medical schools in the Philippines all have NMAT cutoff scores. If your NMAT score or percentile rank isn’t up to snuff, you may end up enrolling in an average medical school that offers lackluster education and training. Hence, it’s only appropriate to prepare for NMAT with the best of your abilities. And the only way to do that is to find an NMAT reviewer that will help you leverage your stocked knowledge and test-taking skills. How to use this NMAT reviewer. Verbal – Review Tips and Tricks. Verbal – Mock Exam (Coming Soon). Inductive Reasoning – Review Tips and Tricks. 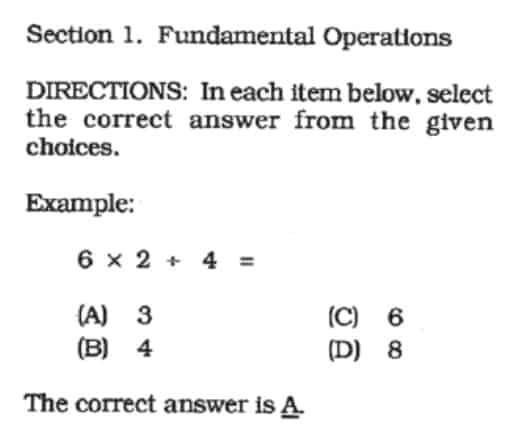 Inductive Reasoning – Practice Test. 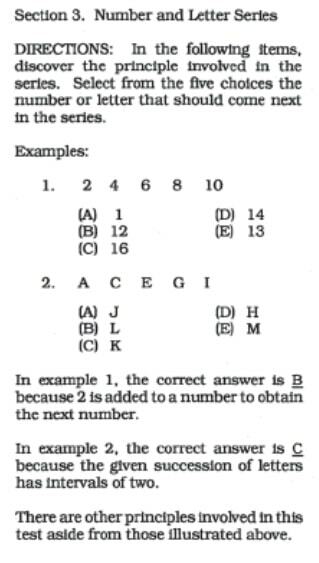 Inductive Reasoning – Answer Key. Inductive Reasoning – Mock Exam (Coming Soon). Quantitative – Review Tips and Tricks. 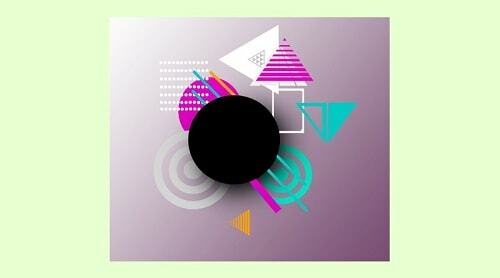 Quantitative – Mock Exam (Coming Soon). 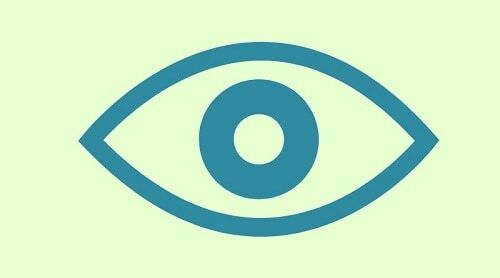 Perceptual Acuity – Review Tips and Tricks. Perceptual Acuity – Practice Test. Perceptual Acuity – Answer Key. Perceptual Acuity – Mock Exam (Coming Soon). Biology – Review Tips and Tricks. Biology – Mock Exam (Coming Soon). Chemistry – Review Tips and Tricks. Chemistry – Practice Test (Coming Soon). Chemistry – Answer Key (Coming Soon). Chemistry – Mock Exam (Coming Soon). Physics – Review Tips and Tricks. Physics – Practice Test (Coming Soon). 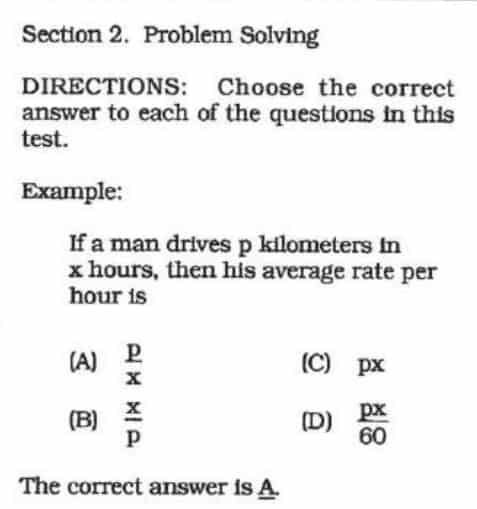 Physics – Answer Key (Coming Soon). Physics – Mock Exam (Coming Soon). 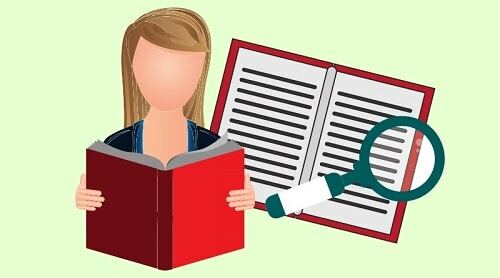 Social Sciences – Review Tips and Tricks. Social Science – Practice Test (Coming Soon). 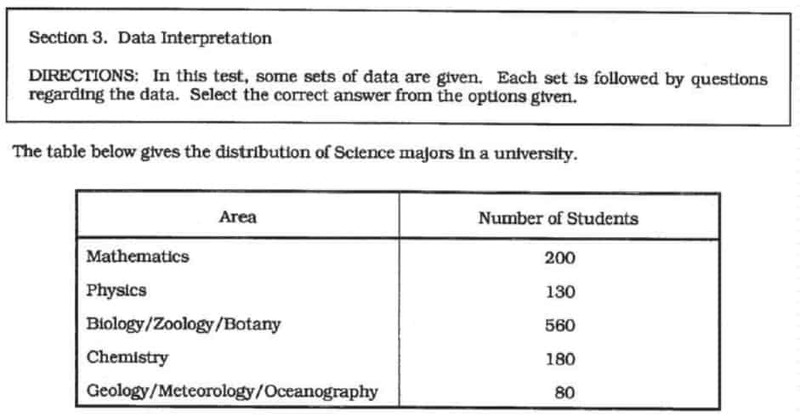 Social Science – Answer Key (Coming Soon). Social Science – Mock Exam (Coming Soon). 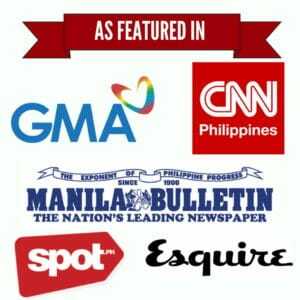 We used the format of the actual NMAT as the basis for creating this reviewer. 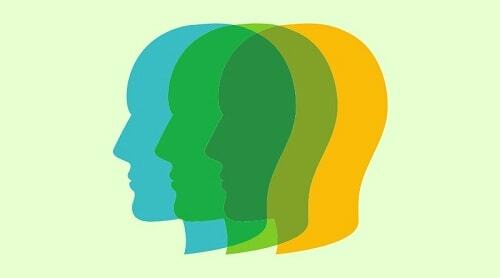 Part I tests your innate mental ability through questions from four subtests, namely: Verbal, Inductive Reasoning, Quantitative, and Perceptual Acuity. Part II consists of questions that will test your knowledge in four special subject areas: Biology, Chemistry, Physics, and Social Sciences. Coverage – key concepts and principles you should be reviewing. Review Tips and Tricks – strategies and study hacks to make your review more effective. Practice tests – sample questions to measure your stocked knowledge and test-taking skills. Answer keys – answers to the practice tests. Studies show that repeated testing is more effective in helping people retain information than simply studying or reading. The practice tests in this guide can be used as a diagnostic exam which you can take prior to the review to help you figure out your weakest areas. 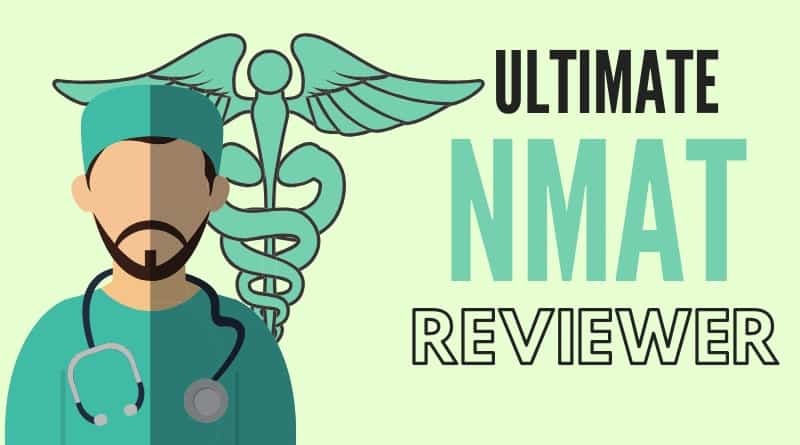 Once you’re done with the review, you can then take the NMAT mock exam to further reinforce learning and to evaluate your preparedness for each subtest. It is our goal to provide students and examinees with the best online NMAT reviewer. So if you have feedback or suggestions on how to improve this page, don’t hesitate to leave us a message on the comment section below. a. Bookworms have an edge over other non-readers for this subtest. If you’re not a skilled reader, you can still keep up by reading a lot of stuff in the weeks leading to the NMAT. Watch less TV and spend more time honing your speed reading skills like skimming and scanning. b. For word analogies, your task is to find what kind of relationship exists between the first two words and then use this information to guess the missing word in the second pair. Opposites Analogies (e.g., fire and ice, tired and energetic, crying and laughing, etc.). Object and Classification Analogies (e.g., red and color, knife and kitchenware, truck and vehicle, etc.). Object and Related Object Analogies (e.g., dog and puppy, kangaroo and joey, plant and seed, etc.). Object and Group Analogies (e.g., wolf and pack, trees and forest, fish and school, seagull and flock, etc.). Degree of Characteristics Analogies (e.g., cold and freezing, warm and hot, tired and exhausted, etc.). Cause and Effect Analogies (e.g., read and learn, work and earn, spin and dizzy, fire and burn, etc.). Effort and Result Analogies (e.g., write and letter, sculpt and monument, build and house, paint and painting, etc.). Problem and Solution Analogies (e.g., tired and sleep, unemployment and job application, itch and scratch, etc.). Verb Tenses Analogies (e.g., sent and send, run and ran, eat and ate, walk and walked, etc.). Performer and Action Analogies (doctor and heal, scientist and research, soldier and fight, etc.). Object and Part of the Whole Analogies (e.g., page and book, glass and window, brick and wall, etc.). Object and Function Analogies (e.g., paintbrush and paint, keyboard and type, telephone and call, etc.). Object and Location Analogies (e.g., plane and airport, dog and doghouse, tree and forest, etc.). Things That Go Together Analogies (e.g., salt and pepper, peanut butter and jelly, bread and butter, ham and cheese, spoon and fork, etc.). Synonym Analogies (e.g., obese and fat, slender and thin, sad and depressed, etc.). Antonym Analogies (e.g., poverty and wealth, timid and outgoing, frail and strong, inflation and deflation, etc.). Rhyme Analogies (e.g., whey and away, glasses and mosses, deer and steer, etc.). Geography Analogies (e.g., Boston and Massachusetts, Tucson and Arizona, Chicago and Illinois, Denver and Colorado, etc.). Measurement Analogies (e.g., feet and meter, pound and kilogram, quart and liter, etc.). Time Analogies (e.g., September and fall, December and winter, March and spring, etc.). Here’s an easier approach to solving word analogies: Make up a sentence describing the relationship of the first pair of words and then use the same sentence format to find the missing word in the second pair. Don’t spend too much time on one question. Instead of reading the whole text, go straight to the question and use it as a guide to zero in on the answer in the specific parts of the paragraph. Don’t let the length of the passage intimidate or overwhelm you. Understand the main idea without reading the whole text. Use skimming and scanning to find key phrases and transitional words like “because,” “instead of,” and “in addition” that will assist in comprehension. Use contextual analysis or find clues in surrounding words when encountering unfamiliar terms. a. Inductive reasoning is a regular part of aptitude tests. It measures the examinee’s capacity to think logically and methodically when identifying patterns in a series of figures, numbers, or letters. Preparing for an inductive reasoning test involves answering as many practice tests as you can to train your eyes in spotting hidden patterns. b. In figure series, your task is to identify a pattern in a group of figures and predict the next item in the sequence based on this pattern. The best strategy, therefore, is to identify a pattern in the first two or three figures and validate your theory by checking if the same pattern continues in the next figures. There are three types of pattern you should watch out for–movement, quantity, and size. When answering inductive reasoning questions, look for a movement pattern first. One or more elements of the figure may move either clockwise or counterclockwise. If you see this pattern, eliminate the answers that don’t show the continuity of the said movement pattern. Note that one, two, or all of these patterns may appear in a single question. If you can’t spot a type of pattern, move on to the next until you figure out what the figures share in common. To prevent the dizzying figures from overwhelming you, draw arrows or circles (see videos above) to easily visualize the movements of the element/s and spot patterns you would have otherwise missed. Expect to encounter a few difficult questions that somehow lack the usual patterns. They may feature elements that combine or separate to form one or multiple shapes as the sequence progresses. In this case, you need great imaginative skill, one that you can develop by answering challenging abstract reasoning questions over and over again. c. Unlike in figure series where you have to guess the next item in the sequence, all figures are already provided in figure grouping. This time, your task is to know what makes the figures in a set similar to each other and pick the odd one out as the answer. 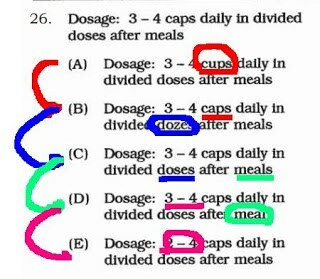 To avoid wasting valuable time when answering figure grouping questions, focus on one detail at a time and see how it changes throughout the sequence. Another technique is to avoid comparing all the figures in the group at the same time. 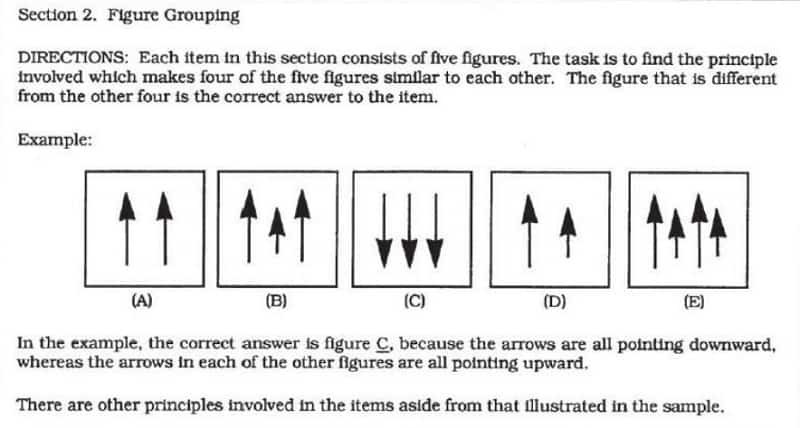 Instead, try to compare two figures at a time (i.e., A to B, A to C, and so forth) and choose the one that doesn’t share similarities with the rest. d. The number-letter series is like figure series except for this time you will be dealing with numbers, letters, or both. In number series, the challenge is to identify a pattern or principle and guess the next number in the sequence based on it. Some of the easier questions require the use of basic mathematical operations such as addition, subtraction, division, and multiplication. Letter series, on the other hand, can be easily solved by counting the intervals between the letters in a series. To help you save time, write all the letters of the alphabet and their corresponding numbers on the scratch paper at the start of the exam. Use your common sense in answering questions related to number-letter series. As with the other two types of questions under inductive reasoning, don’t waste too much time on a single item. More often than not, the easiest pattern is the correct answer. Practice with a lot of review questions to improve your logical thinking. Fundamental operations – tests your knowledge of basic mathematical operations–multiplication, division, addition, and subtraction. Problem-solving – includes word problems that gauge your ability to apply and organize your knowledge of basic mathematics. Data interpretation – tests your ability to interpret, analyze, and draw logical solutions based on the data presented in graphs or tables. b. Since you won’t be allowed to use calculators, learn how to do quick manual (or mental) calculations. You can brush up on basic mathematical operations using Speed Math for Kids or by watching video tutorials on YouTube. c. Hone your problem-solving skills by answering practice tests. You may also encounter algebra questions so find a concise review guide like this one to help refresh your memory on the basic formulas. Don’t forget your fractions! d. Since time is your greatest enemy when solving Quantitative questions, you have to come up with answers as quickly and efficiently as possible. Use the process of elimination to weed out choices that don’t make sense. For example, those that contain the highest or lowest numbers among the choices often serve as distractors. e. Most importantly, always use the shortcut technique when solving math problems. A lengthy solution for a math problem always has a shorter alternative. It’s your job to find it out so you can answer all the questions within the allotted time. a. Questions involving hidden figures are designed to test your spatial visualization skills. This is probably the most annoying and frustrating part of the exam since your task is to spot a simple figure from complicated drawings. More often than not, this simple figure is obscured by lines or other figures to make it more difficult to identify. To avoid falling for this trick, focus on the general form of the figure rather than its exact shape. Mentally cross out the distracting figures and use your pencil to trace the form of the hidden figure. Another good strategy is using the end of your pencil (i.e., the pencil lead) to measure the dimensions of the figure. Using the same makeshift ruler, look for the hidden figure in each choice and choose the one that shares the exact measurements. If you end up torn between two or more choices with almost the same measurements, zero in on nuances like the angles between the figure’s sides, making sure they’re neither too sharp nor too extended. b. Mirror images are likewise designed to gauge your spatial visualization skills. This time, your task is to find the mirror image of a given figure. Acing this part of NMAT, as with all the other parts of Perceptual Acuity subtest, requires practice. Initially, create a visual memory of the given figure, including its form and the spaces. Then, you can focus on one element at a time, comparing it with those found in the choices and eliminating images that aren’t carbon copies of the given figure. A more precise technique used in solving mirror images is known as the grid method. To use this strategy, draw grid lines to divide the given image and all the choices into different portions (see figure below). Note that you’re not allowed to write on your test booklet. Should you use this technique, make sure you erase the lines before submitting/returning your test papers. Focus on one portion or element at a time and compare it with the choices. It’s easier to spot differences this way than going back and forth between the given image and the choices. Once you identify a difference, you can quickly eliminate that choice and move on to the next, saving you a lot of time in the process. 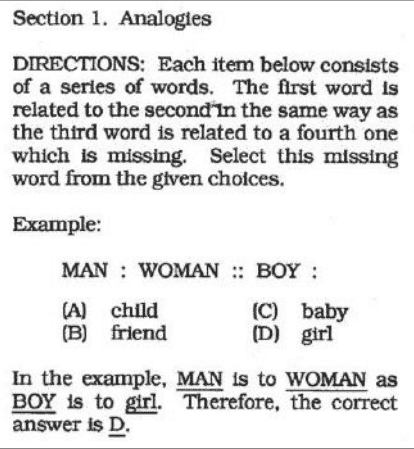 c. For the Identical Information test, you’ll be asked to find an exact match of a given sentence from the choices. It’s a bit challenging since the choices look similar at first glance but a closer inspection reveals differences in terms of spelling, punctuation, and word sequence. To ace this part of the exam, you have to hone your short-term memory and attention to detail through practice. Look at the sentences as objects and figure out the answer using the same strategies you use to solve the hidden figures and mirror images. Instead of comparing every single choice with the given sentence, you’ll save more time by comparing two choices at a time with each other. This technique is visually easier since the choices you’re comparing have similar indentation and spacing. Unity and Diversity of Life. The World of Plants and Animals. Life Processes: Regulation and Homeostasis. a. For this subtest, Biology graduates definitely have an edge. If you didn’t take a pre-med course or if your college course isn’t heavy on biological sciences, don’t lose hope. Practice tests are underrated sources of review materials. Regardless if your answers are right or wrong, you can use the test questions as a guide on which topics to review. High-scoring NMAT takers also recommend Khan Academy and Crash Course on YouTube as amazing tools to refresh your memory on basic Biology concepts. The best part is you can use both as study supplements for free! b. Invest more time reviewing basic concepts. Although you may encounter advanced topics, they are very few and far between. 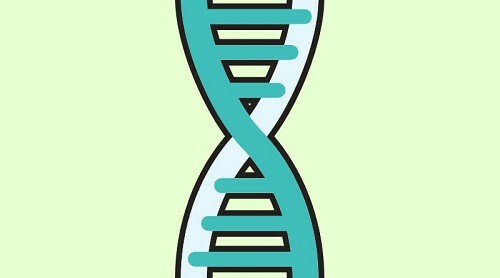 Study cell types and cell division (mitosis and meiosis, including the haploid and diploid stages); plant physiology (especially plant hormones) and photosynthesis; modes of inheritance (recessive and dominant characteristics) and pedigree (symbols); and ecological zones (e.g. aquatic ecological zones) and biomes (e.g. taiga and tundra). While it’s good to brush up on Botany and Zoology, past NMAT takers can attest that the actual exam is skewed towards human anatomy and physiology. Hence, pay more attention to the latter, especially the heart and its conducting systems. a. The Chemistry coverage listed above is only a guide. The actual NMAT mostly includes basic concepts and very few advanced topics. Again, it all depends on your batch and the test makers. According to those who took NMAT in the past, the exam may focus either on General Chemistry and Organic Chemistry OR General Chemistry and Biochemistry. b. Since you can never predict the questions that will appear on NMAT, it’s best to cover as many fundamental topics as you can during your review. A more strategic approach is to get a hold of your Chem 101 syllabus from college and use it as a guide on what topics to focus on. c. Spend more time on strengthening your foundation. Review basic Chemistry concepts like density, specific gravity, gas laws, molarity, normality, chemical compounds, bonding, stoichiometry, and thermodynamics. Refresh your knowledge of the Periodic Table including the ion charges of common elements and compounds. 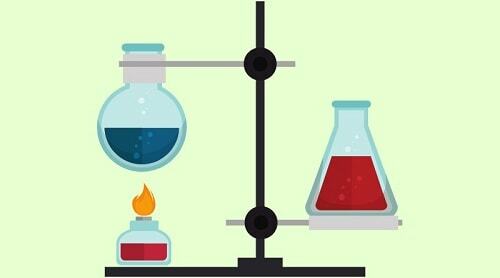 For Organic Chemistry, revisit reagents, solvents, acids, and bases. d. If you want a more concise and interactive approach to reviewing Chemistry, I recommend Crash Course videos on YouTube and the ever-reliable Khan Academy. a. For both Physics and Chemistry subtests, there are more questions about concepts than those requiring problem-solving and formulas. Review basic Physics you learned in high school and college like motion (1D and 2D), work, energy, momentum (linear, angular), thermodynamics, fluids, pressure, forces (balanced, unbalanced, and centripetal), density, optics, radiation, and circuitry (power, current, voltage, and resistance). b. 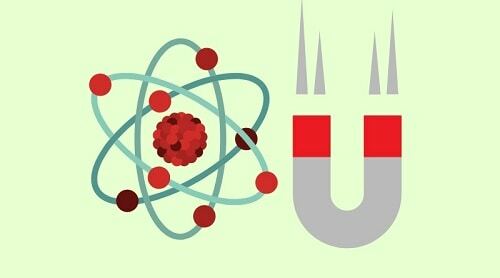 There are concepts and formulas that Physics and Chemistry share in common. Study gas laws especially those that focus on the interplay between pressure and volume. 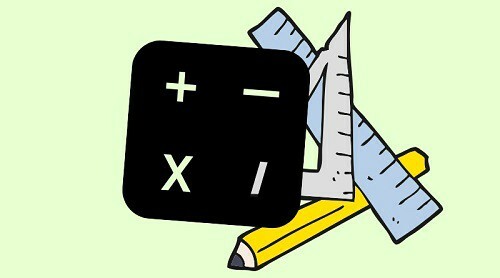 As for formulas, I recommend creating flashcards containing the basic formulas to improve recall. c. Don’t forget to supplement your review with free and quick lessons from Khan Academy and Crash Course. a. Understand the basic concepts of social sciences. You can create flashcards to make it easier to remember them or use ready-made flashcards online like those from Quizlet (see below). b. Make use of both audio-visual and reading materials to improve learning. The AP Psychology textbook and Sociology for Dummies are great references you can use for your review. If you want a bite-sized summary of the most important Psychology concepts, you can download this PDF file. For Sociology, I recommend this refresher which also comes with a glossary of terms you need to remember. Sparknotes also provide a quick overview of both Psychology and Sociology. If you want informative materials that won’t bore you to sleep, you can also try Crash Course videos about Psychology and Sociology. ThankYou very much. If you don’t mind sending me a copy of these reviewers.Thank you,solid! Hello! I’d like to have a PDF copy of this too. Please upload one. This will be a great help for all of us who are going to take the NMAT soon. Thank you! Please bookmark this page. All the free practice tests (including a PDF file of the mock exam) will be uploaded hopefully next month. Is it allowed to bring (Clear Plastic Acrylic Sheet) to use for hidden figure / mirror image ? i will use the plastic sheet to draw on it and mirror / transpose to get the answers ? Nope. You’re not allowed to bring anything on your table except for your pencils and erasers (plus exam sheets and scratch paper). The rest of your things (long clear plastic envelope, food, etc) will be left in front of the room or in front of your chair.